The Barangay Ginebra San Miguel is scheduled for a head-to-head game against the Blackwater Elite at 7:00 P.M. on September 21, 2018 live from the Smart Araneta Coliseum. 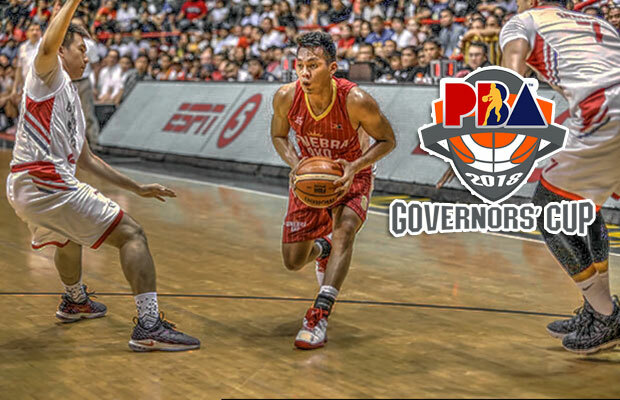 It will be the clash of the undefeated when the 2018 PBA Governors’ Cup resumes at the Big Dome this evening. Both the Gin Kings and the Elite are at 3-0 in the standings and sharing the top spot. After the game, one team will be pulled downwards while the other will get an early supremacy. Ginebra took care their first three assignments as they beat the Alaska Aces, NorthPort Batang Pier and Columbian Dyip. 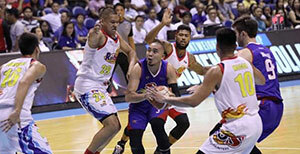 Alaska was then the tournament leading squad at 3-0 prior their duel versus the Gin Kings. Batang Pier and the Dyip both are still winless and at the very bottom of the standings. 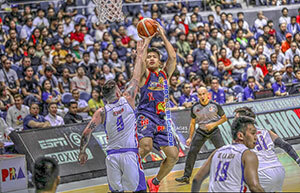 For the Elite a team that finished last in the 2018 PBA Commissioner’s Cup had an early success this third conference. 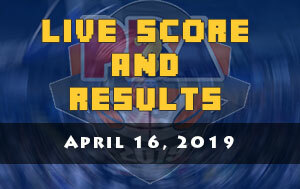 They have beaten two of the title contenders, the San Miguel Beermen and the TNT KaTropa Texters. 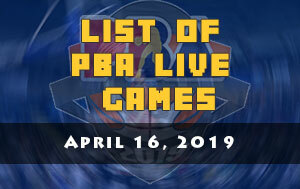 In their last game, they’re able to edge the NorthPort Batang Pier despite the return of Stanley Pringle and Sean Anthony in the Northport’s lineup. Blackwater will also have an advantage as they tackle Ginebra tonight. Coach Tim Cone will try to extend the minutes of his remaining players as several of them are out due to an injury. “Our injury list is long at this point — Greg Slaughter, Joe Devance, Sol Mercado, Jervy Cruz, Julian Sargent, Raymond Aguilar, Art dela Cruz. Thankfully, Japeth and Scottie came back to us healthy and ready to go,” said Ginebra head coach Tim Cone. “We will lean on them to push us through these back-to-back games. When it gets tough, the tough gets going. We’ll see if we can live up to that,” Cone also added. The recent Ginebra player who joined that injury list was Greg Slaughter who accidentally stepped on the foot of Sean Anthony. 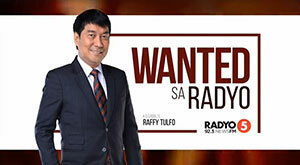 That was also the main reason why Slaughter got sidelined during the Gilas Pilipinas campaign in Iran and versus Qatar for the 2019 FIBA World Cup Asian Qualifiers. On the other hand, Blakcwater will be on full force. With the leadership of Henry Walker and the experience picked up by Poy Erram from international competition along with the spectacular performance of their locals like Michael DiGregorio, John Pinto, Allein Maliksi and Paul Zamar, Blackwater looks like a serious threat to the crowd favorite team NSD.